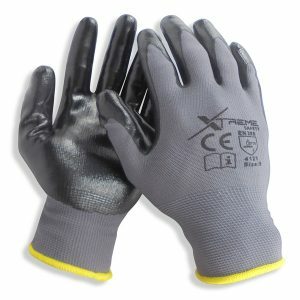 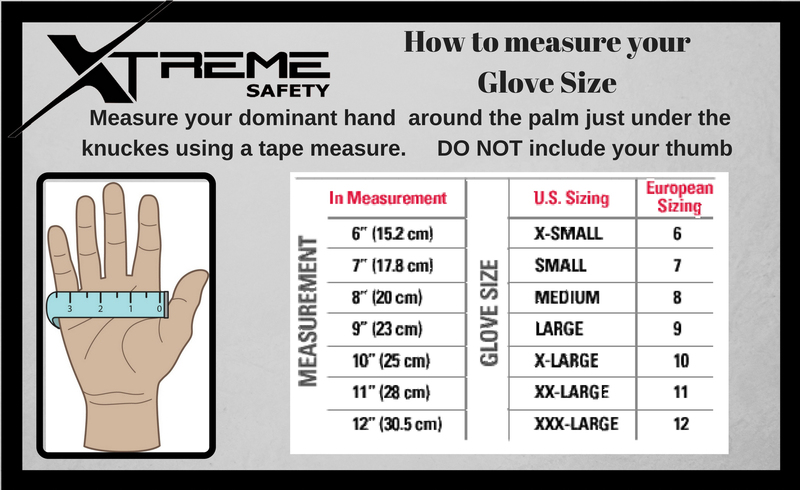 Xtreme Safety Nitrile Gloves are made of lightweight breathable liner and synthetic rubber. 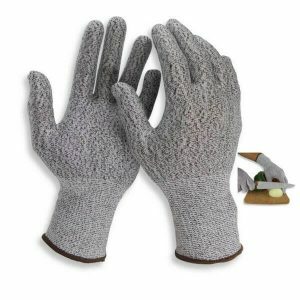 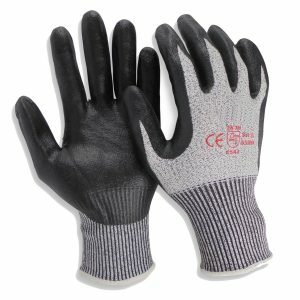 It provides you a superior and secure grip but due to their lightweight, still allows full flexibility and comfort with a minimum hand fatigue and also a close and snug fit. 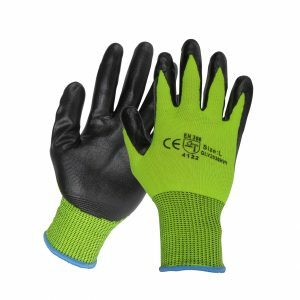 Nitrile Gloves offer maximum protection in wet and dry conditions and on smooth and rough surfaces. 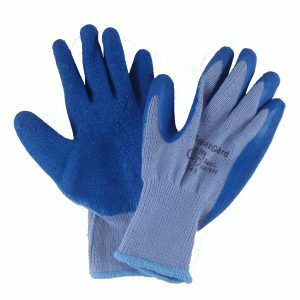 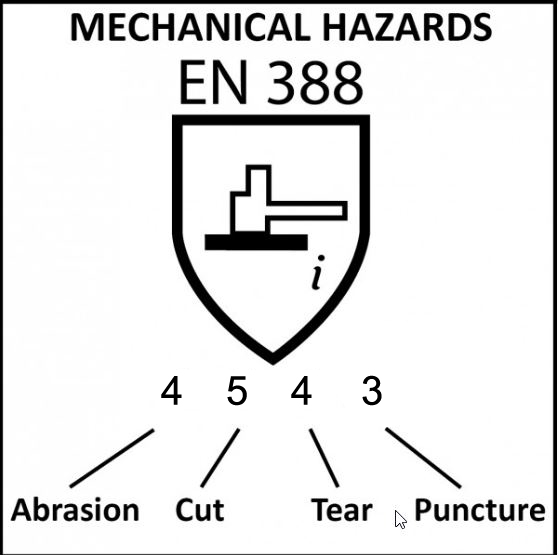 They also provide resistance to minor nicks, cuts & punctures and to abrasion, oil and liquid.